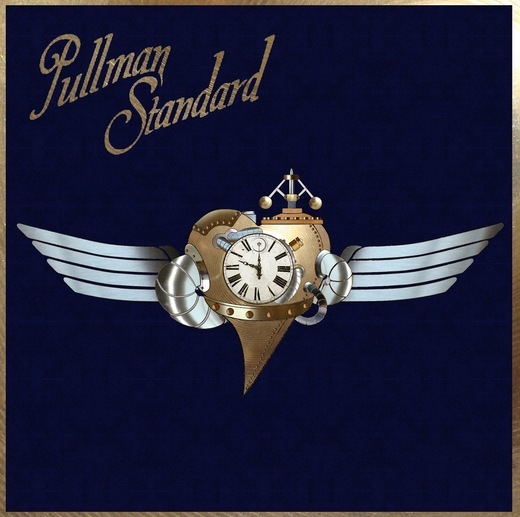 I guess you can say that the story of Pullman Standard started in March of 2006 with the beginning of a new perspective and a new attitude. Remember that in life, when one door shuts, another door opens. One should always recognize this as a good thing. Timmy D. a San Diego, CA native moved to Los Angeles, CA in search of a new start with his solo music career. He worked as an extra on movie sets and TV shows at the various studios around town and lived out of his old jeep cherokee to make ends meet. This is how he came to meet the future Pullman Standard (PS) guitarist Kevin Wolfe. The song "the first dance" could be called the first Pullman Standard song, recorded on Timmy D's computer in his jeep December 2006. "I remember getting wrapped from working a nightclub scene at like two in the morning and pulling out of the parking structure at Warner Brothers Studios. I wasn't very tired and didn't know the LA area that well yet, so I drove around to a side street in the neighborhood behind WB studios and just sat in my car and demoed the song using my acoustic guitar..." Timmy D.
Soon four more songs were recorded and Timmy began performing them at open mic nights in the Hollywood area. Shaping the idea of what the musical foundation of PS would be. The name came about right before the first demo CD was finished "I am into vintage culture and love the 1900's turn of the century to 1940's style, the Pullman railcar company had much to do with travel, culture, and style"- Timmy D.
Although it wasn't the first choice the name stuck and was printed on the first demo cover in February 2008. Over the next six months more demos were recorded, more shows were performed and a new member was added. Introducing Bassist, Pianist, Harmonica, Trumpet, Accordion, Banjo player extraordinaire Austin Smith. 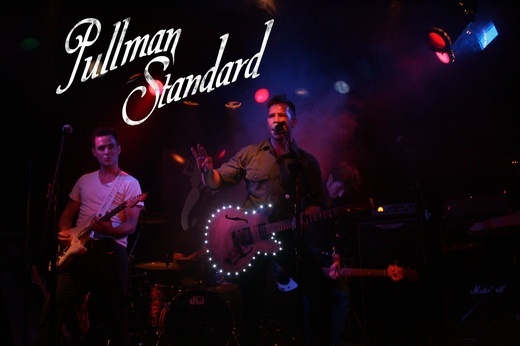 Pullman Standard was announced the 2009 winner of the "Your Song for San Diego" contest sponsored by CW6, Citybeat, KPRI and 91X with the winning song, "Our Town." the band was immediately asked to perform at many local fairs and festivals. 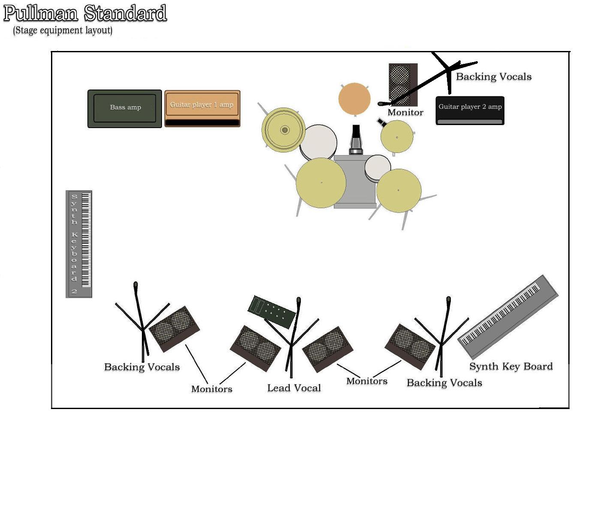 Knowing that the band would need a fourth member to be able to perform the newer material live, Timmy D called up his friend Kevin Wolfe who immediately filled responsibilities as lead guitarist and keyboardist. The band has continued to grow its fan base in the past four years with a nonstop motoring of over 400 high energy feel good performances throughout the United States. They performed at this years 2011 MTV Movie Awards "Vintage Themed" Gifting Lounge and have caught the eye of Disney celebrity Ashley Tisdale. You can find their first EP Midnight Matinee on iTunes. “We have a serious, undying passion for music and fans of music. 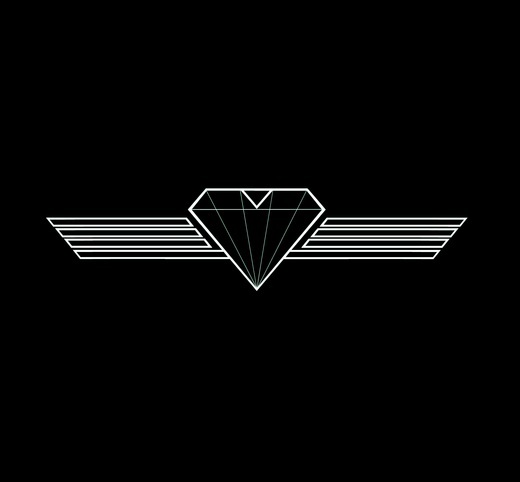 We love what we do and are motivated by what is RIGHT in our hearts, we are artists and music is our canvas,” (Timmy D). Reached 1st in Best of Rock chart in 2015. 1st for 1 week. Reached 10th in Best of Rock chart in 2019. In the top 20 for 2 weeks. Reached 7th in Best of Rock chart in 2019. In the top 20 for 16 weeks. Reached 2nd in Best of Rock chart in 2017. In the top 20 for 1 week. Reached 5th in Best of Rock chart in 2014. In the top 20 for 22 weeks. Reached 12th in Best of Rock chart in 2013. In the top 20 for 1 week. Reached 28th in Best of Pop chart in 2015. In the top 100 for 18 weeks. Reached 70th in Best of Pop chart in 2014. In the top 100 for 13 weeks. Reached 29th in Best of Pop chart in 2011. In the top 100 for 1 week. Concert Roundup by Pulling beyond day jobs. Almost. 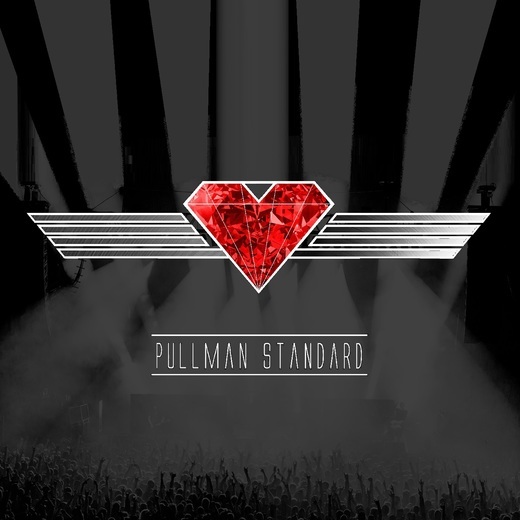 The guys in indie rock band Pullman Standard are pulling beyond day jobs. Almost. “They’re turning into not-day jobs anymore,” lead singer Tim Daniels said. “Maybe two days a week to patch up some bills here and there if we don’t sell records.” The band returns to The 806, 2812 S.W. Sixth Ave., on Thursday following a successful stint there in December. “We had a great time,” Daniels said. “You guys left the best taste in our mouths. The beginning of that tour was a little bit rough. “There was nothing but hospitality there. We immediately said we need to come back to Amarillo as much as possible,” he said. The presenters and nominees for the 2011 MTV Movie Awards were honored on Friday June 3rd and Saturday June 4th at the SLS Hotel in Beverly Hills, in the luxurious “Vintage Cinema” inspired GBK Gifting Suite. The suite featured new products which were introduced to such stars as Chaka Khan, Niecy Nash, and Annalynne McCord and her new beau, Dominic Purcell. GBK added to their ambiance this year with new musical and dance performances. Soul singer Quincy G, YouTube sensation Mike Burke, and Joseph Vincent and Pullman Standard a cabaret and indie rock band, performed throughout the two-day gifting suite, as well as pop music singer and songwriter, Jared Lee who serenaded the audience with his singing and beautiful piano skills.